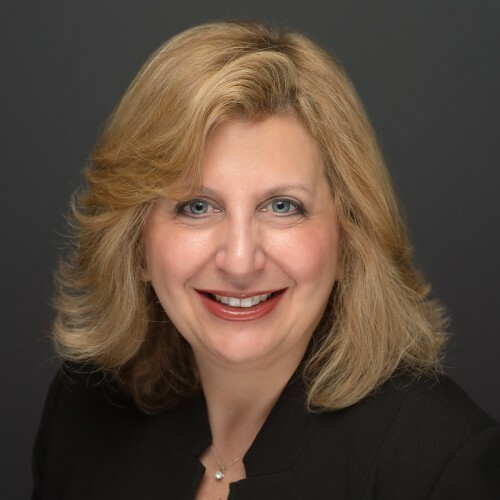 Partner at Executive Search Firm Marketing & Sales Resources, Inc.
Professional Recruiter Ilene Rein guides you through the job hunting process. Combining her background in a combination of marketing and recruiting, she gives a unique perspective of looking at job hunting through a Recruiter’s eye and easily walks you through the process. Ilene recognizes that these skills do not come naturally to everyone. Ilene understands the issues that are involved for young adults with issues entering the workforce and getting through the interviewing process. The same holds true for the survival of college interviews as well. Resume Presentation/Workshop: Ilene Shares the inside secrets of how a Recruiter searches for candidates and what you can do to improve your resume to get noticed and generate calls. She walks you through step by step on developing content for your resume. Examples of resumes are shown illustrating presentation, what to put on a resume, as well as what not to put on it. Interview Presentation/Workshop: Ilene shares the inside secrets to what a Recruiter is listening for in an interview. She guides you through the process to develop your answers to commonly asked interview questions building confidence and reducing anxiety on an interview. Find out more about Ilene Rein at http://www.ilenerein.com.